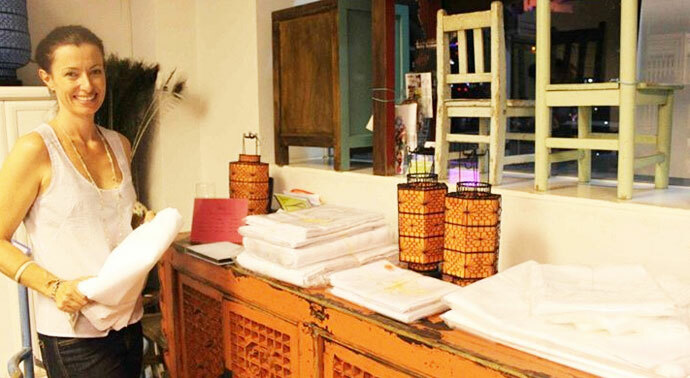 FairPrice Antique offers Chinese antique furniture and home decor; they also sell reproductions and replicas. The store promises customers quality merchandise at an affordable price. You’d be able to find a wide range of furniture at FairPrice Antique, some of these items include cabinets, sideboards, chests, tables, stools, benches, desks, shelves, daybeds, etc. Business owner, Helle Espersen, says that each item has been carefully selected, and that customers can be assured of the merchandise’s authenticity and history. Helle states that each furniture and accessory is unique yet practical. In addition to furniture, customers will also be able to find various oriental decorative items and wares at FairPrice Antique. Look out for things like glassware, hotpots, jars, painted plates, ceramic lions, bowls, brushes, Fu Dogs statues, Buddha statues, vases, scrolls, buckets, and even ladders. If you’re not able to find your desired furniture or decor in their store, you can request for them to create a customised piece for you, or ask them to help you source for the item. 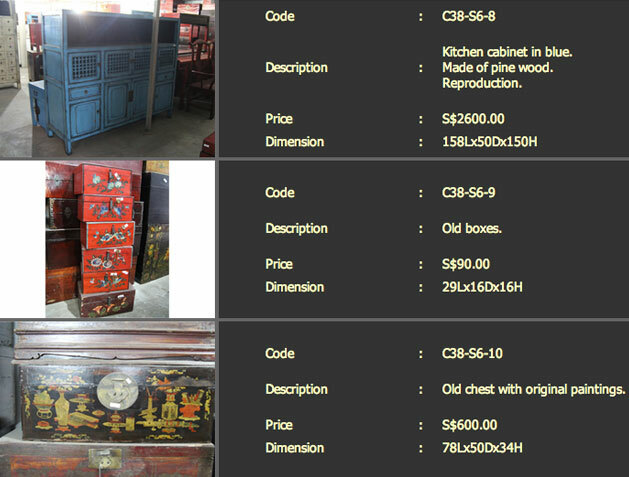 The price of their antique furniture seems to be comparable with other oriental antique furniture merchants. 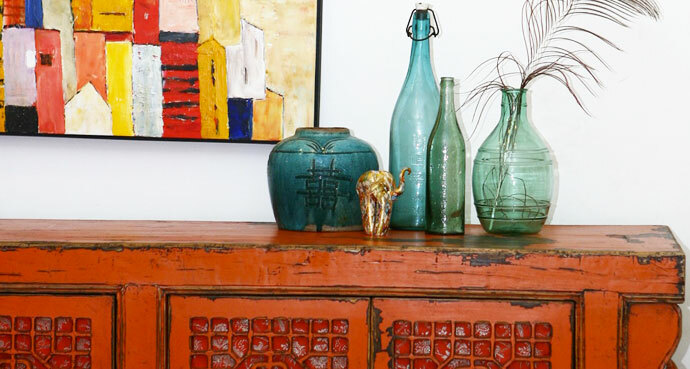 Here are some examples of the items and their prices – a medium sized old repainted bamboo cabinet costs $1,900, a low table made of elm wood costs $600, a medium sized vintage Chinese desks costs $1,400. You’ll find quite a number of items listed on their website, along with their price. FairPrice Antique gets a new shipment of items from China every 3 months. Customers are encouraged to visit the showroom before purchasing the furniture. If you wish to, you can order the furniture online too. FairPrice Antique offers a friendly return policy for their merchandise; the company states that customers can try out the furniture for their homes, and if they’re not happy with it, they can return the item.